48 Hours: NCIS – Meet The Agent Who Inspired NCIS: New Orleans! NCIS New Orleans’ Scott Bakula, former NCIS Agent D’Wayne Swear – Photo courtesy of CBS. D’Wayne Swear, a former NCIS agent who inspired CBS Entertainment’s NCIS: New Orleans takes viewers inside the real-life cross-country search for the killer of a young woman in San Diego, in CBS’ 48 Hours: NCIS: “To Catch a Killer” to be broadcast Friday, May 12th (10:00/9C). 48 Hours: NCIS is narrated by NCIS star Rocky Carroll. Gary Glasberg, Executive Producer of NCIS & NCIS: New Orleans Dead at 50! Gary Glasberg, executive producer and showrunner of NCIS and executive producer and creator of NCIS: New Orleans has died at the age of 50. His legacy includes taking NCIS to the top of the ratings – in America and worldwide – for television drama for five consecutive years. NCIS: New Orleans – Sic Semper Tyranis! 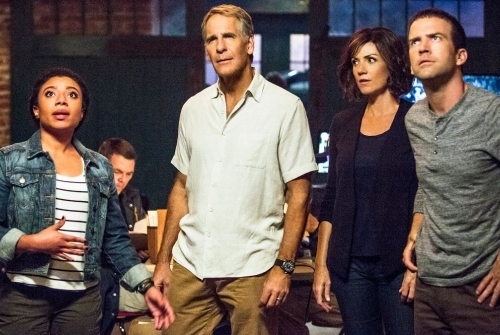 The second season of NCIS: New Orleans (CBS, Tuesdays, 9/8C) gets underway with a bang when a convoy transporting a missile is bombed on a New Orleans bridge, killing two young marines. 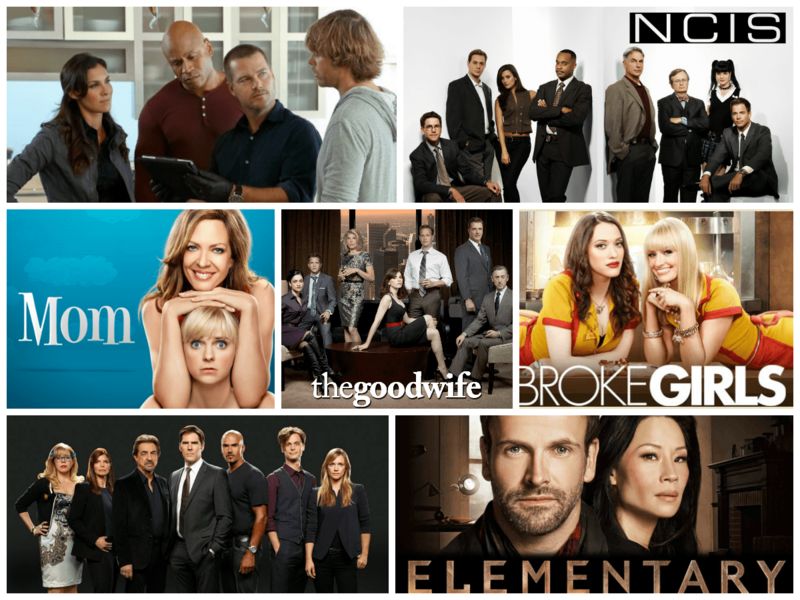 CBS Renews Trio of Highly Rated Rookie Shows! 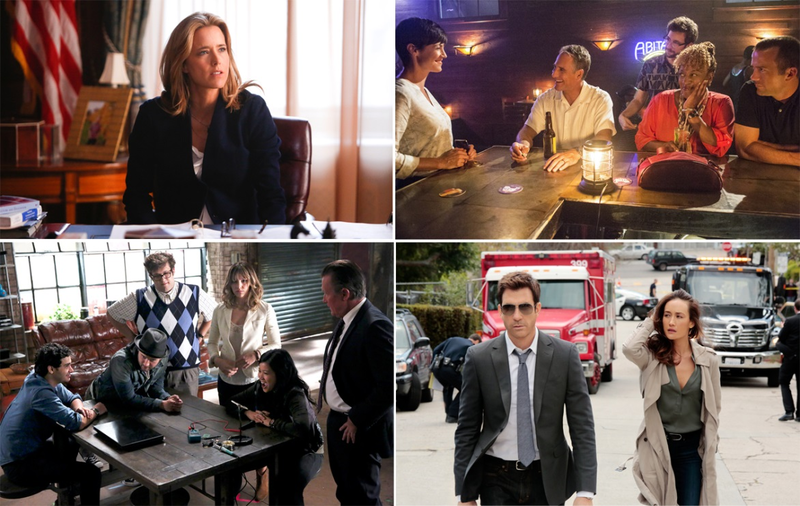 CBS’ rookie dramas – NCIS: New Orleans, Madam Secretary and Scorpion – represent the top three new dramas in the ratings. Which may be why the network has announced that they have all been renewed. 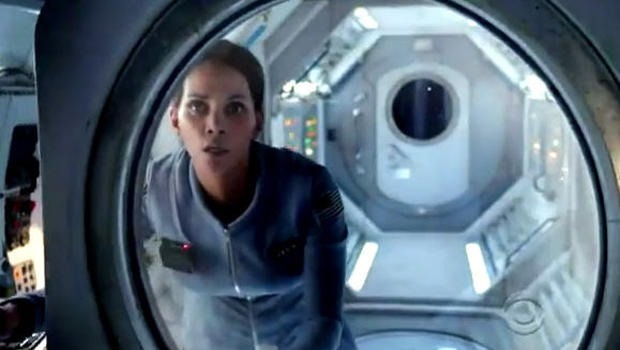 NCIS: New Orleans Swings Like I Knew It Would! 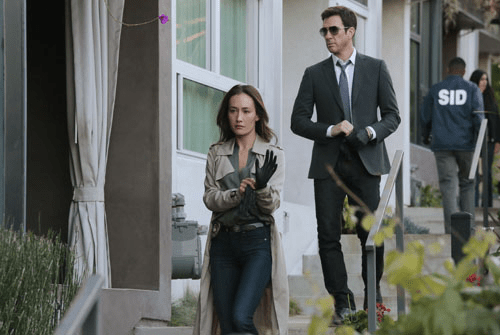 When someone Pride knows is murdered, it gets personal; meanwhile Brody needs a permanent address and LaSalle has a friend who might be able to help on the series premiere of NCIS: New Orleans (CBS, Tuesdays, 9/8C), Musician Heal Thyself. The series debuts as a colorful, satisfying variation on a familiar theme.